Can you imagine having to manually track the contact information of each of your clients and leads, and record each of your communications by hand? It’s hard to believe that real estate professionals used to have to operate in just such a fashion. But now we have the benefit of CRM software. Connecting and communicating with your clients and leads is paramount in growing your real estate business. Fortunately, we live in an era of technology where we have access to a wide variety of tools, including CRMs, to make our jobs more manageable. My company, Ballen Brands, has built out a real estate version of Infusionsoft. 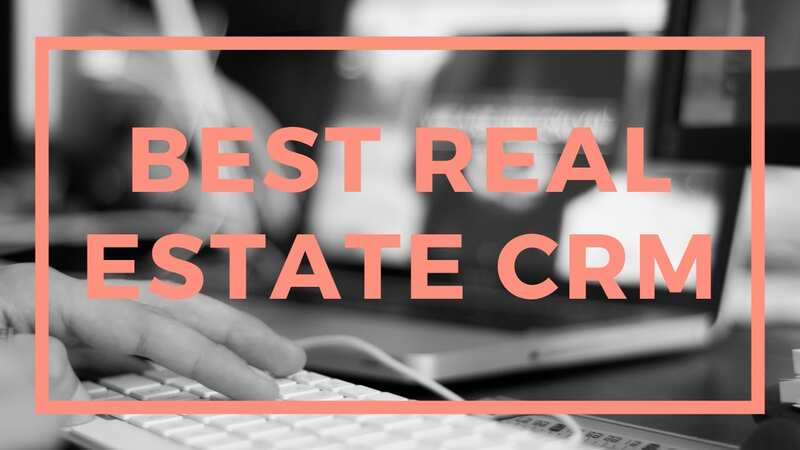 It’s complete with real estate campaigns (tested and measured by me in my Las Vegas real estate business (Lori Ballen Team), Auto Pilot Isa, a text and email conversion campaign, dashboard, sales pipeline, lead tracking and so much more. The best thing about choosing IS with Ballen Brands is that we are agents too, using the software, and constantly moving with the demands of the industry. Organize, Track & Sell With Ease. HubSpot CRM is Free. Get it Today! No Technical Setup. HubSpot CRMJust Works. No Contract Needed. No CC Required. Types: Pipeline Visibility, Customizable Dashboards, Live Chat Tool, Interaction Tracker. Simple Software to Convert More Real Estate Leads. Highlights: Instantly Assign Leads To Agents, Notify Your Agents. Lead incubation – drip emails, bulk emails, phone call list creation and more. Free Phone Support. Highlights: Cloud-Based Software, Automatic Redundant Data Back-Up, Free & Automatic Upgrades, Uses SSL Data Encryption. Wise Agent is a real estate business management solution for brokers and agents, combining CRM capabilities with marketing, contact management and transaction oversight. Nurture Leads, Develop Repeat Customers, And Generate Referrals. Try Us Today! Sign Up For A Free Trial. Grow Your Business Today. Maximize Relationship ROI. Proudly Made in D.C..
From Small Business to Enterprise, Companies Trust the #1 Business App. Support Every Customer. Convert Leads Faster. Find and Nurture Leads. Build Custom Apps. Services: Sell, Service, Market, Connect. Accelerate Sales. Build Relationships. Deliver Projects. Try For Free! 1.5 Million+ Global Users. Email Tracking. Advanced Reporting. Types: Acclerate Sales, Build Relationships, Deliver Projects. Send and receive referrals to top-notch real estate agents who are also part of the Buffini & Company Community. Designed to help tap into the peer to peer pillar of your business, this powerful network generates hundreds of out of area referrals that gives you the opportunity to go from local agent to national agent! Intelligent Website, CRM, Lead Gen The Tools You Need in One Solution. Request A Demo. Integrated Solution. Features: Flexible Lead Distribution, Custom Lead Matching, Shark Tank. Chime is a complete real estate CRM solution suite to help realtors close more deals. IXACT Contact offers real estate CRM and marketing all in one integrated solution. Explore our program for REALTORS® and sign up for a free 5-week trial. CRM stands for Customer Relationship Manager. It’s more than just a database that stores information. A great CRM solution offers a way to communicate with that customer through “touches” via direct mail, email, text messaging, and social media campaigns. Thank goodness we don’t have to manage our clients and leads manually anymore! We don’t have to risk dropping the ball and losing leads because we failed to communicate effectively. There is a plethora of customer relationship management tools from which you can choose, each with unique features and functions. The nine resources listed are but a few among many of the available options for CRMs. 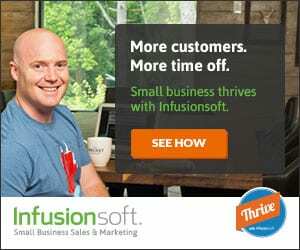 At Ballen Brands, we began with Infusionsoft, with which we developed our own Autopilot ISA for lead cultivation. Find out how Ballen Brands can be your lead generation team! Give us a call at (702) 917-0755, or send an email to Team@BallenBrands.com.